Our Special Wishes for Santa in 2018 from Suffrage Centennials! When whispering in Santa’s ear this year, tell him we’d love the “Spirit of 1776” wagon being put on permanent exhibit at the New York State Museum in Albany, New York. We would love to see the Turning Point Suffragist Memorial open by 2020. Have you sent a donation yet? See if there is any weight he and Mrs. Claus can pull in the direction of getting the Equal Rights Amendment passed before 2023. Yes, that’s right. American women will have been working for equal rights in the U.S. Constitution for 100 years by 2023. Are we going to let this deadline pass? Put ERA support on your “to do” list for 2019. And spread the word about the fundraising campaign to build a database for the national votes for women trail. 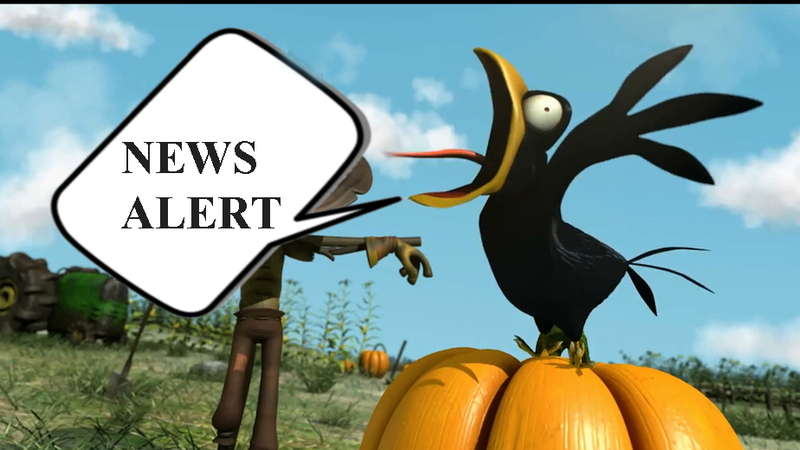 Here’s a video to lay out the particulars. Does it feel right celebrating women’s freedom to vote if the election process is manipulated, if voters are denied access to this essential right? We can’t isolate these concerns from the celebrations. If we can’t, we owe our grandmothers and activist ancestors an explanation. This entry was posted on November 26, 2018, in Blog and tagged "Spirit of 1776" wagon, New York State Museum, Votes for Women Trail. Patriotic protest, plus program about Matilda Joslyn Gage! Patriotic Protest theme of suffrage movement included “Spirit of 1776” wagon! on Vimeo. 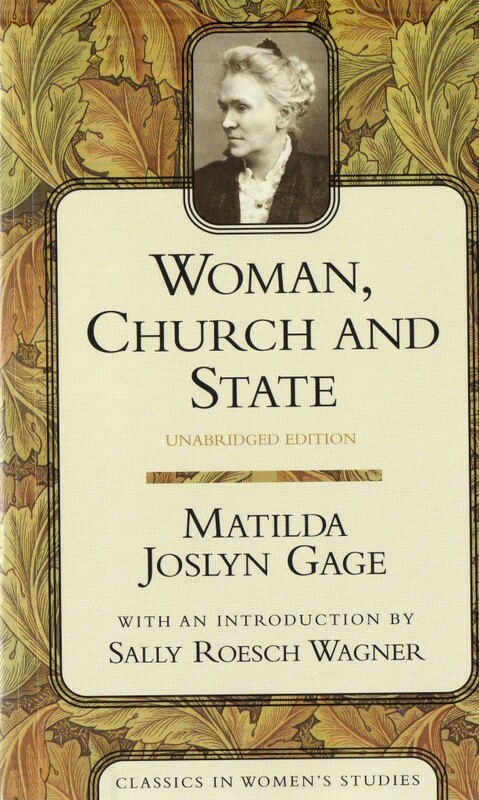 Kathleen Bishop will discuss the classic, Woman, Church and State, by Matilda Joslyn Gage originally published in 1893. The program is scheduled for October 23, 8:30 p.m., at the Gage house in Fayetteville, NY. This work was so controversial that the local school library would not allow the book on their shelves, and Anthony Comstock threatened to arrest anyone who allowed young people to have access to it. These writings continue to be controversial today but explain a great deal why women have not gained full rights as predicted by Gage. She understood that political power involved more than gaining the right to vote but also included awareness and changing of the power the church and state. As an additional feature, Bishop, who is an antique collector, will present her experience of hunting for treasures for the Oz room at the Fayetteville, NY site and the importance of antiques that she found. Admission is $15. 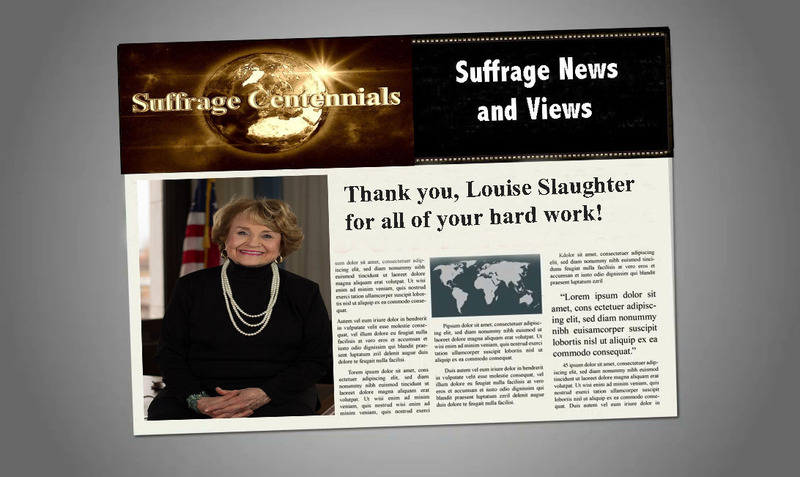 Follow SuffrageCentennials.com by email, Twitter, and Facebook. This entry was posted on October 23, 2018, in Blog and tagged Matilda Joslyn Gage, New York State Museum, patriotic protest, suffrage centennials. The New York State Museum has its “Votes for Women” exhibit on view through May 13, 2018.The “Spirit of 1776” suffrage wagon is in the museum lobby. 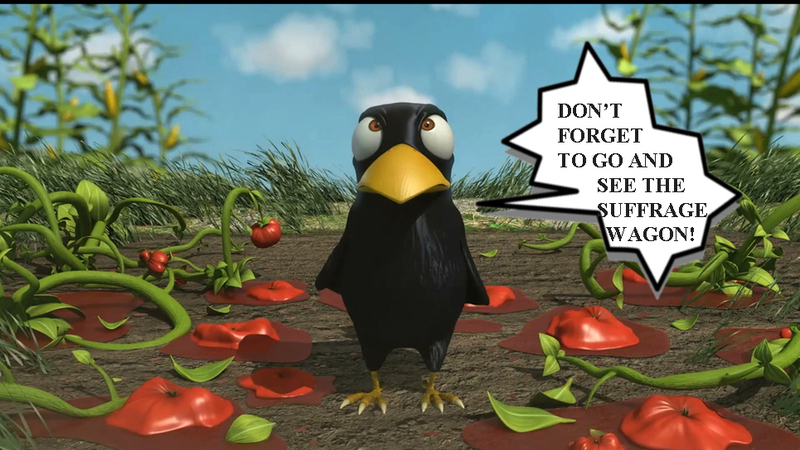 Make sure you see it NOW! The “Spirit of 1776″suffrage wagon is on exhibit through Mother’s Day in 2018. This entry was posted on April 27, 2018, in Blog and tagged Louise Slaughter, New York State Museum. See “Spirit of 1776” suffrage wagon at New York State Museum in Albany, NY before exhibit closes! Women Voters: Plan for 2020, the U.S. voting rights centennial! on Vimeo. The “Votes for Women” exhibition at the New York State Museum in Albany, NY closes on Mother’s Day in May 2018. It goes back into the museum warehouse. But buckle up. We have our fingers crossed that the wagon will be seen during 2020. 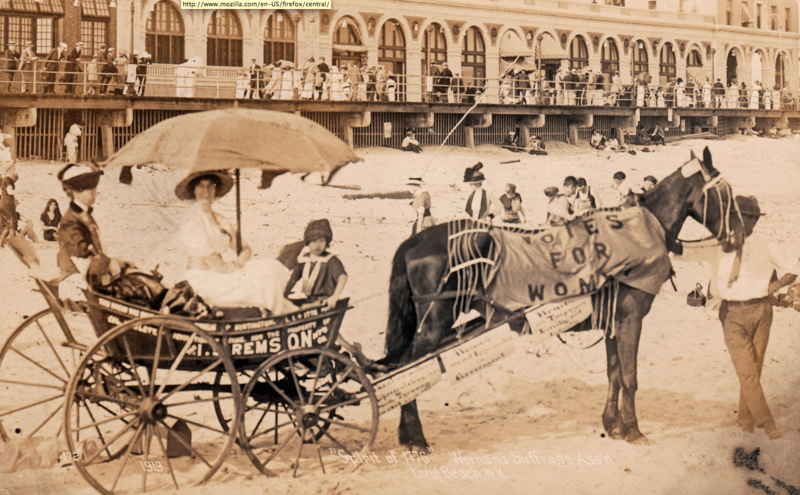 That’s the year of the national suffrage centennial, and hopefully the wagon will be there again. Don’t forget that the U.K. has events and celebrations during 2018—the U.K.’s suffrage centennial! Put August 26th on your calendar. Women’s Equality Day. Do you have something planned? This entry was posted on April 14, 2018, in Blog and tagged New York State Museum, suffrage centennials. 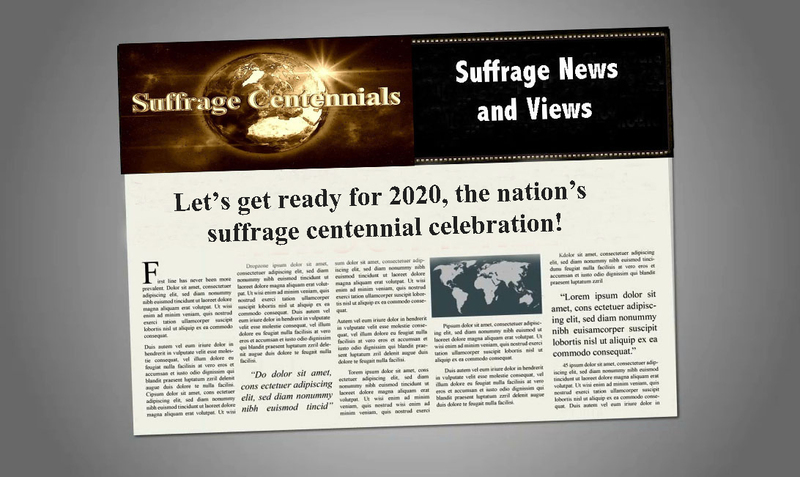 This entry was posted on April 4, 2018, in Blog and tagged "Spirit of 1776", 2020 suffrage centennial, New York State Museum, suffrage centennials.